Graham Storrs lives in rural Australia with his wife, Christine, and an Airedale terrier called Bertie. He has published three children’s science books and scores of articles and academic papers (in the fields of psychology, artificial intelligence, and human-computer interaction.) He has recently turned his attention to science fiction and has published a number of short stories in magazines and anthologies. 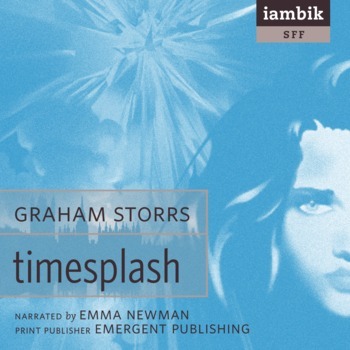 TimeSplash is Graham’s debut novel.